In front of roughly 275 donors, volunteers, community leaders, and community partners, United Way leaders kicked off the United Way of Southwest Alabama’s (UWSWA) 2015 campaign. 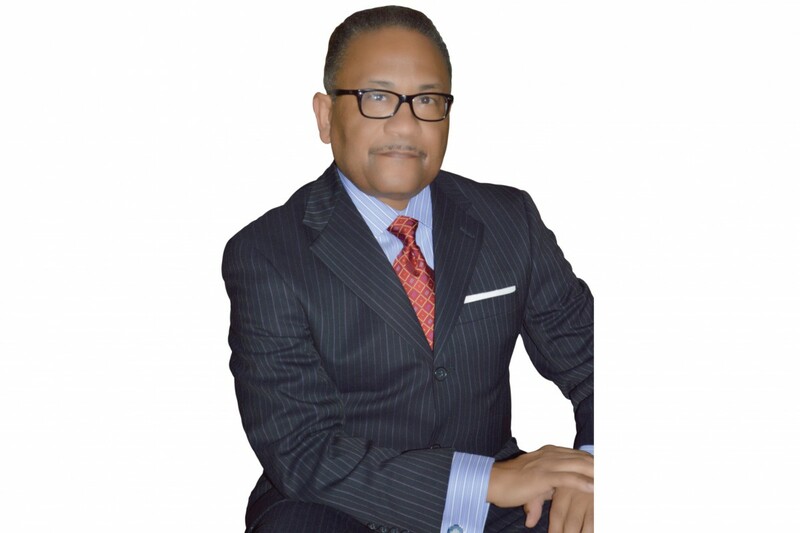 Today UWSWA announced that Clifford Grimes will be the new President and CEO, effective September 24, 2015. Grimes has served as the CEO of Victoria County United Way since 2009, where he increased their campaign 42% in three years, and has accumulated nearly 30 years of experience with various United Ways across the nation. Grimes is succeeding Alan H. Turner II, who led the organization from 2011 until July of this year. 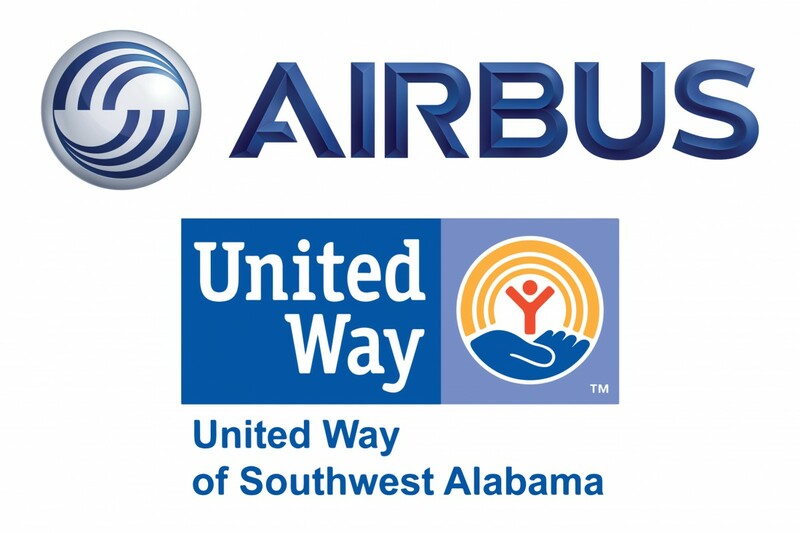 Airbus Americas Engineering and United Way of Southwest Alabama (UWSWA) announced a series of grants worth nearly $10,000 in the second year of their education partnership. This partnership was created in 2014 to invest in community programs and services that improve education. 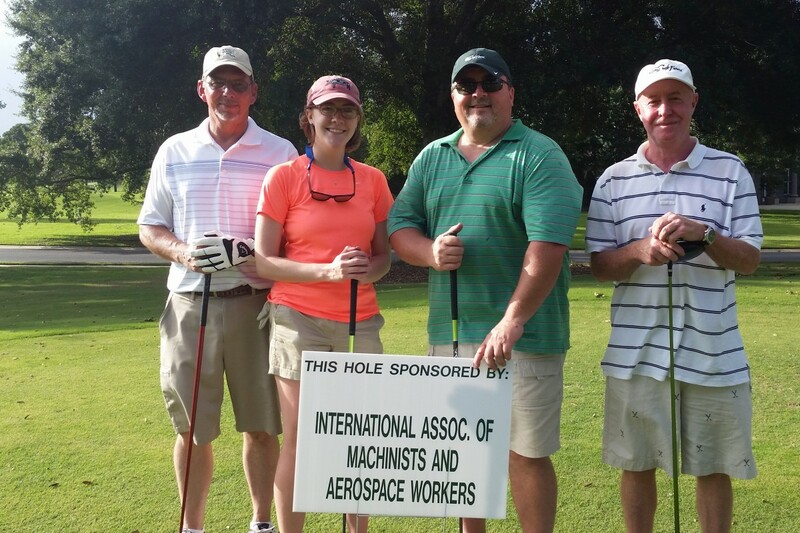 The first ever Building Trades Golf Tournament was held on Wednesday, July 1, 2015 at Craft Farms Golf Club in conjunction with the Annual Building Trades Conference. Our 30 participants had a great time. The proceeds from the tournament and the Mulligan sale went to benefit the United Way of Southwest Alabama. 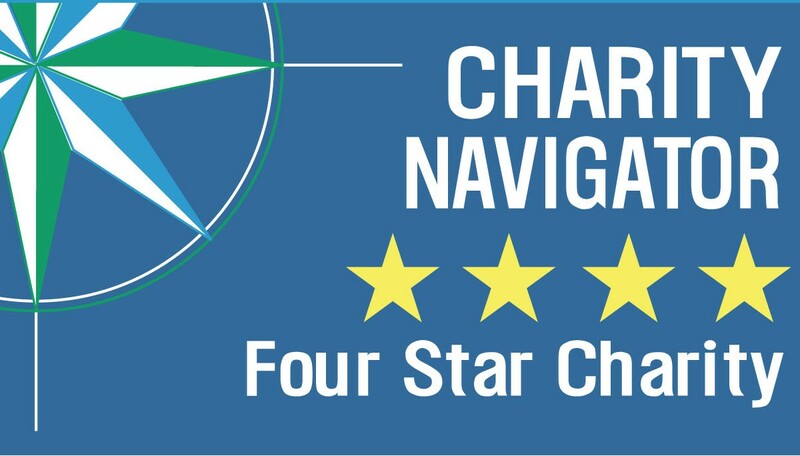 United Way of Southwest Alabama’s (UWSWA) sound fiscal management practices and commitment to accountability and transparency have earned it a 4-star rating from Charity Navigator, America’s largest independent charity evaluator. This is the first time that UWSWA has earned this top distinction. 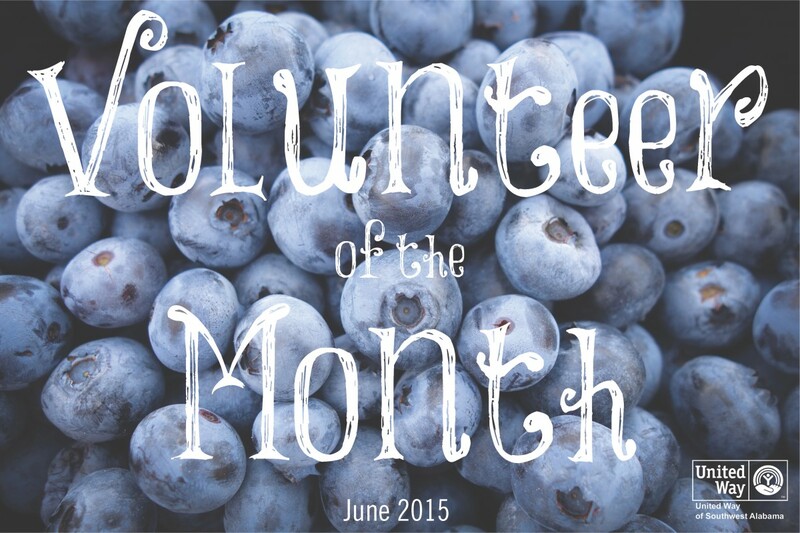 This month’s Volunteer of the Month is special to us, as it comes from within our own office. Brad Martin, Program Coordinator for United Way of Southwest Alabama nominated this month’s Volunteer of the Month based on her high level of commitment to helping others and enriching the community. 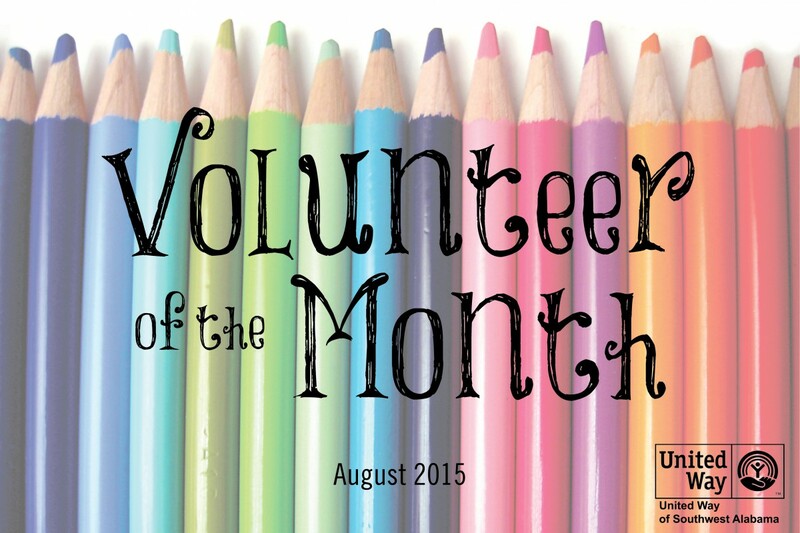 It is our pleasure to congratulate Alice Skelton, our July Volunteer of the Month! 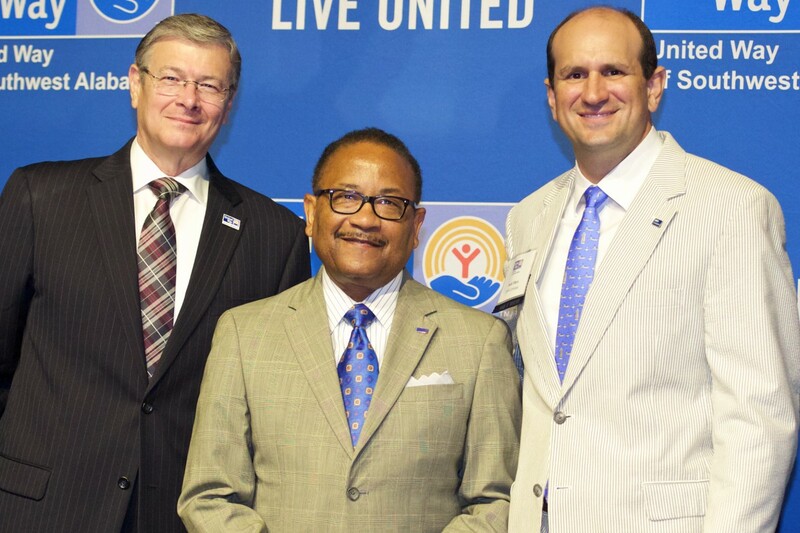 United Way of Southwest Alabama’s (UWSWA) Board of Trustees met on Thursday, June 25, 2015, to award $15,000 to support youth-focused community programs thanks to the generous donations of students in Mobile County Public Schools. Hurricane season has begun! The season is predicted to be an uneventful one, but it only takes one storm landing in our area to cause lasting damage. In the event of a local disaster, are you willing to volunteer your time, energy or supplies to get the community back on track? 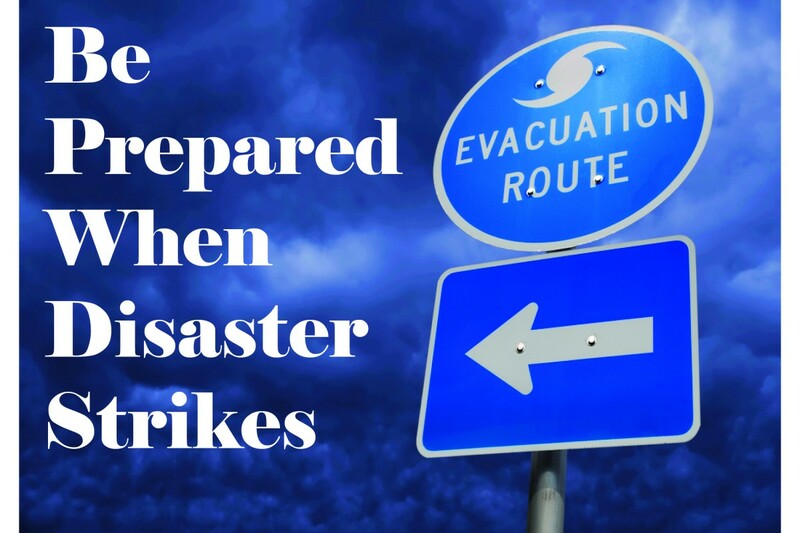 If so, fill out the disaster portion of your Volunteer Connect profile to be contacted in the event of a disaster about how you can help. It’s easy! 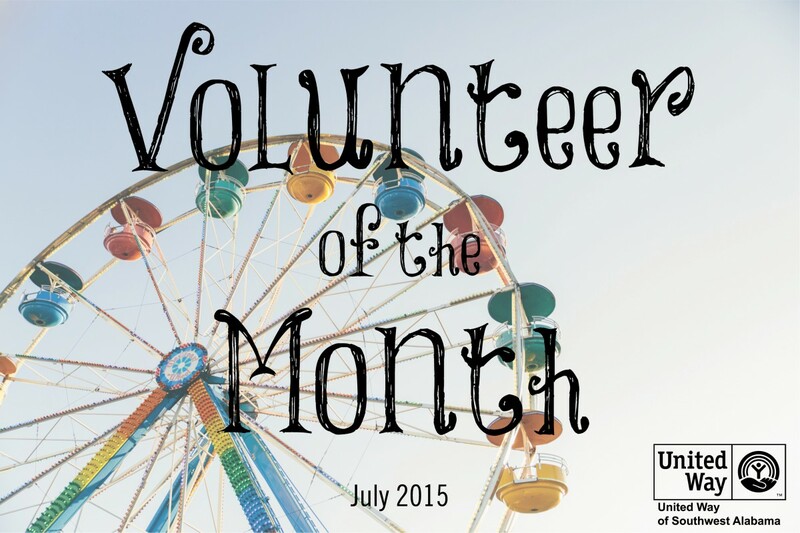 Our newest Volunteer of the Month comes to us by our partner agency, Salvation Army of Coastal Alabama. Kelly Hendricks, Special Events/Volunteer Coordinator for Salvation Army, was so impressed by this volunteer she couldn’t wait to send in the nomination. 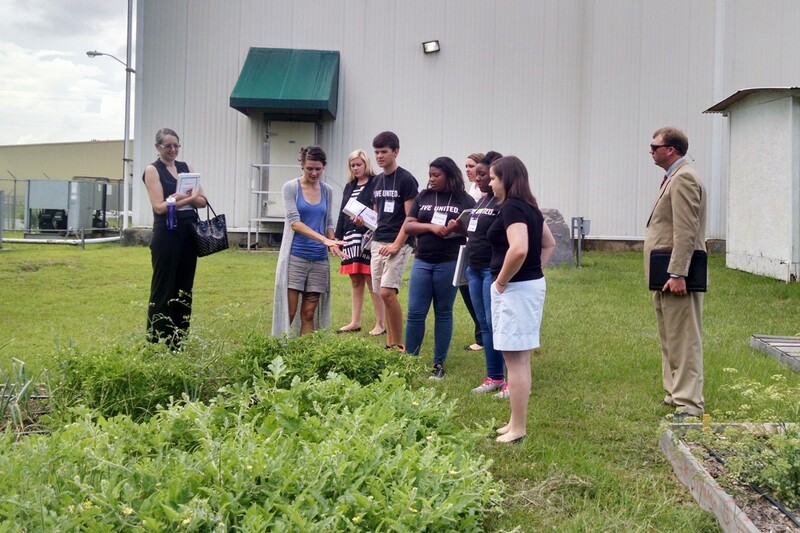 Congratulations to Maribeth Dennis, our June Volunteer of the Month!